This list is comprised of the venture capitalists and incubators that are actively leading the path of investment in the augmented and mixed reality fields. These are the people and companies that are currently helping developers and the people with the ideas realize their dreams of bringing new technology to the masses. All of these names will appear next week in Next Reality's upcoming list of 50 People to Watch in Augmented and Mixed Reality. Ali Rowghani currently serves as CEO of YC Continuity, the venture capital arm of incubator Y Combinator. The firm has investments in ScopeAR, Meta, and InsiteVR, among other tech companies. Prior to his post at Y Combinator, Rowghani has held operations and/or finance executive positions at Twitter and Pixar Animation Studios. He earned a BA degree from Stanford University, as well as a MBA from Stanford's Graduate School of Business. You can learn more about him on Y Combinator's website. You can follow Ali Rowghani on LinkedIn or Twitter. Joining Intel in 1991 as Senior Process Engineer, Ameet Bhansali eventually ascended to vice president of Intel Capital in 2004. 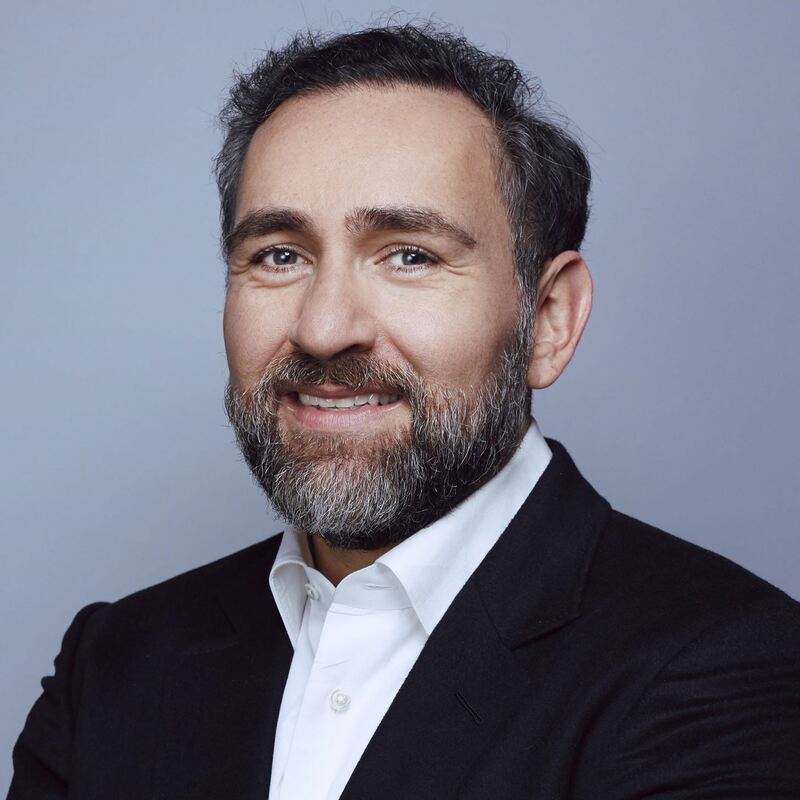 In 2016, he was appointed as managing director of the New Technologies Sector, which covers augmented and virtual reality, wearables, robotics, and drones. In this role, he is a voting member of Intel Capital's investment committee and leads the teams responsible for equity investments, mergers and acquisitions, and the like, which include investments in Meta and ScopeAR. 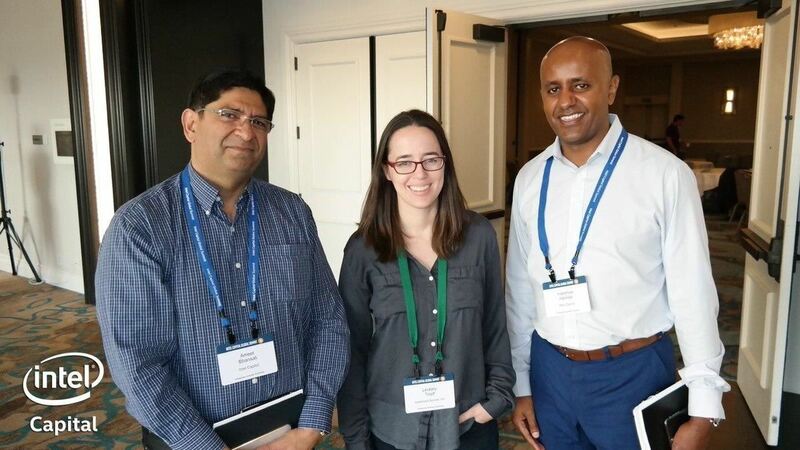 Over his career, Bhansali has demonstrated expertise in augmented and virtual reality, robotics, wearables and many other areas of technology, with eight patents in process engineering and design, numerous technical publications, and many professional awards. Bhansali earned PhD and MS degrees in Materials Science and Engineering from Stanford University, as well as a B.Tech. degree in Metallurgical Engineering from the Indian Institute of Technology. You can learn more about him on the Intel Capital website. You can follow Ameet Bhansali on LinkedIn. Amitt Mahajan is a managing partner with Presence Capital, a virtual and augmented reality venture fund with interests in Meta and ScopeAR. But before taking on the role of financing startups, Mahajan demonstrated a knack for building startups himself. Mahajan co-founded MyMiniLife, which was acquired in 2009 by social gaming powerhouse Zynga, where he co-created FarmVille and other properties. He went on to start Toro, an automated app marketing platform, which was acquired by Google in 2015. Mahajan earned his BS in Computer Science in 2005 from the University of Illinois at Urbana-Champaign, where he also minored in Business Administration. You can learn more about him on the Presence Capital website. You can follow Amitt Mahajan on LinkedIn, Twitter, or his personal website. 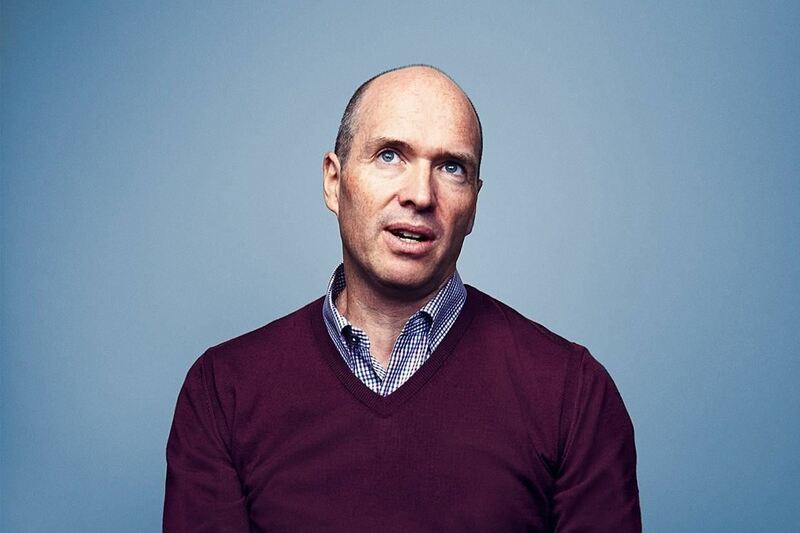 Ben Horowitz is co-founder and general partner at Andreessen Horowitz (aka a16z), a venture capital firm with investments in Leap Motion and Magic Leap, as well as VR companies Media Spike and Oculus. Horowitz also serves on the board for several a16z portfolio companies, including Foursquare, Genius, Lyft, and Medium. Prior to a16z, Horowitz co-founded Opsware (formerly Loudcloud), serving as CEO until the company was acquired in 2007 by Hewlett-Packard for $1.6 billion. He has also held leadership positions at AOL, Netscape Communications, and Lotus Development Corporation. Horowitz earned his MS from UCLA in Computer Science, with his BA in the same field from Columbia University, where he now serves on the board. You can follow Ben Horowitz on LinkedIn or Twitter. 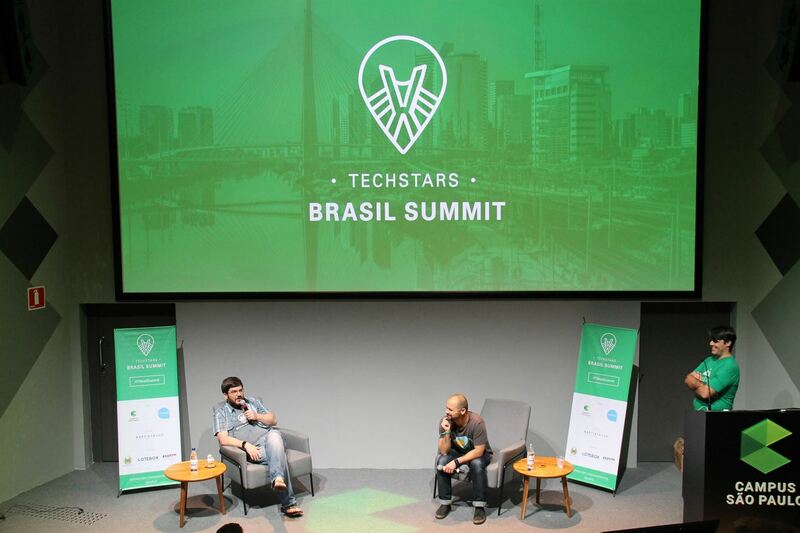 David Brown co-founded Techstars in 2006, taking a more active role as co-CEO in 2013. Known mainly as an accelerator, Techstars' venture arm, Techstar Ventures, has become a fixture among firms backing augmented reality. CB Insights ranks them tied for third among the most active AR/VR investors from 2011–2015, with investments in AR startups Avegant and Occipital. An entrepreneur himself, Brown has founded three startups and has been involved in two others. Brown holds a BS degree in Mathematics and Computer Science from McGill University in Montreal, Canada. You can learn more about him on the Techstars website. You can follow David Brown on LinkedIn or Twitter. Currently serving as co-CEO, David Cohen is a co-founder of accelerator Techstars. 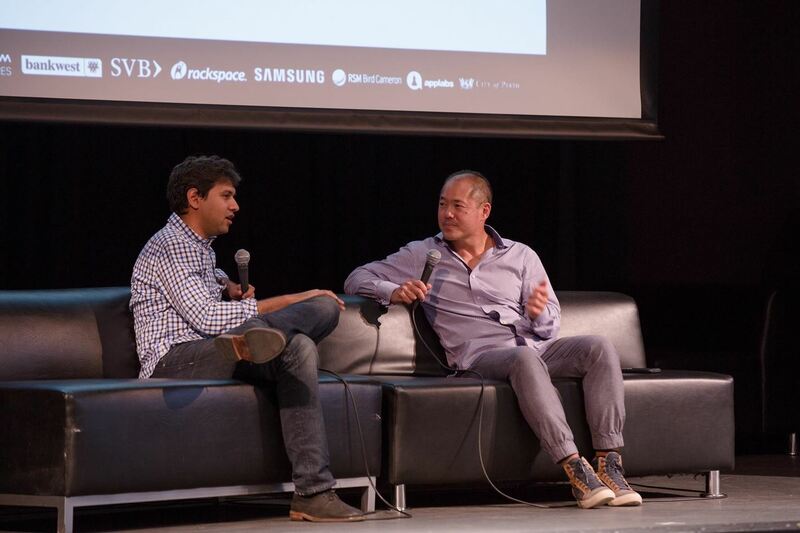 A lifelong entrepreneur and investor, Cohen has founded several companies, namely earFeeder, iCentric Corporation, Pinpoint Technologies, and ZOLL Data Systems, and backed hundreds of startups, including Uber and Twilio. Techstar Ventures has invested in two AR startups of note, Avegant and Occipital. Cohen holds a Computer Science degree from the University of Central Florida. You can learn more about him on the Techstars website. You can follow David Cohen on LinkedIn, Twitter, or his personal website. As senior investment director at Alibaba, Ethan Xie is a busy man. That's because the online retailer is one of the most active investors in technology, including considerable financial interest in augmented reality companies. The company has a stake in one of the hottest AR startups, Magic Leap. 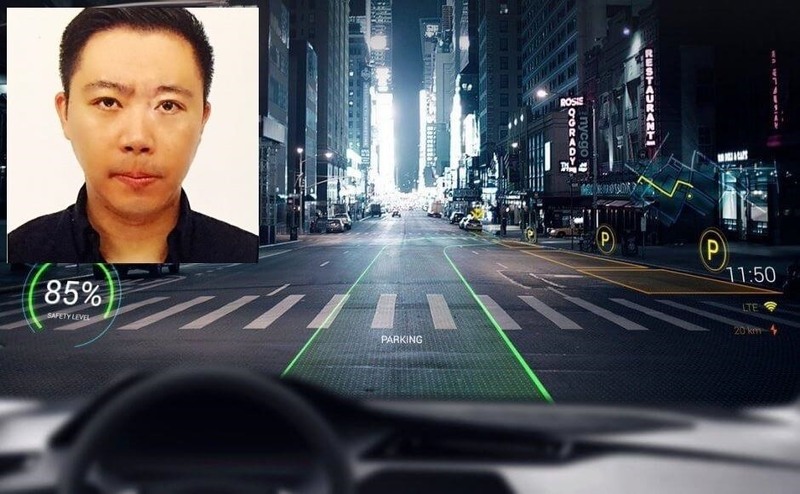 They have made a pair of investments in automobile-based AR, Infinity AR and WayRay. 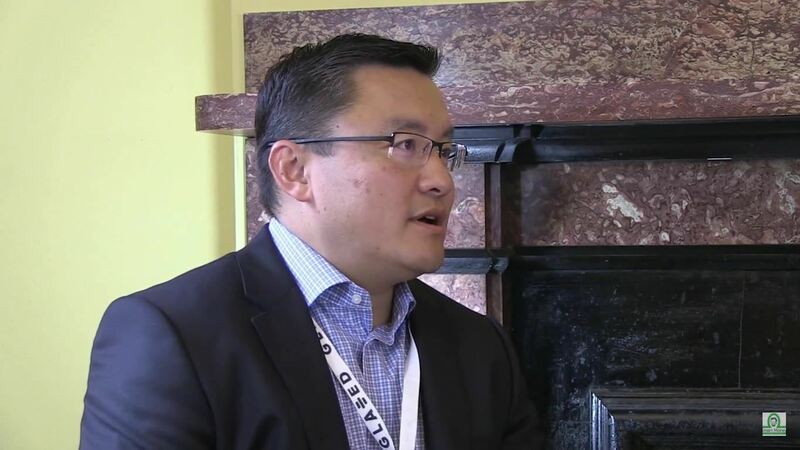 Named last year to Global Corporate Venturing's Powerlist of the top corporate venture executives, Xie joined Alibaba Capital Partners in 2012 after four years at Crescent Advisory Group. You can follow Ethan Xie on LinkedIn. Marc Andreessen is a co-founder and general partner at Andreessen Horowitz (a16z), which has investments in AR companies Leap Motion and Magic Leap. He co-created the Mosaic internet browser, which was credited with popularizing the world wide web, and co-founded Netscape, which was acquired by AOL for $4.2 billion. Andreesen is a graduate of the University of Illinois at Urbana–Champaign with a bachelor's degree in Computer Science. He and Ben Horowitz, with whom he co-founded a16z, also co-founded Opsware, which sold to Hewlett-Packard. Andreessen serves on the board of Facebook and Hewlett-Packard Enterprise, as well as a16z portfolio companies such as Anki, Honor, and OpenGov. 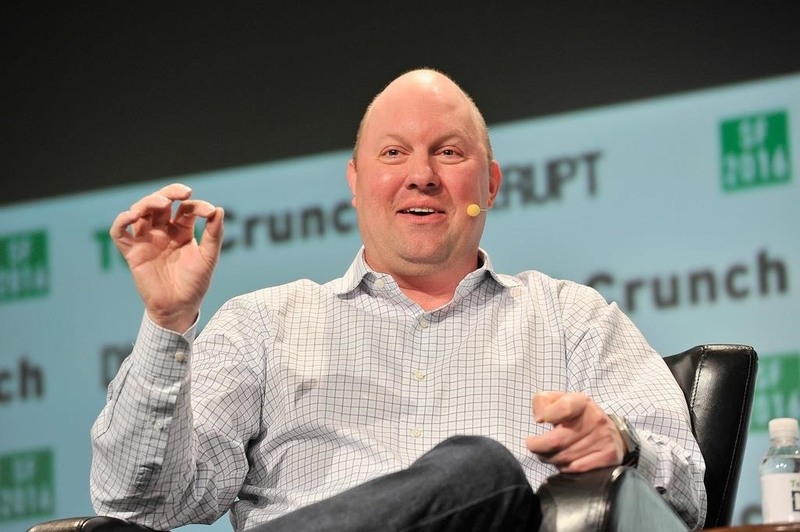 You can follow Marc Andreessen on Twitter or his personal website. Like his business partner, Tom Emrich, Ori Inbar's influence in augmented and mixed reality touches the finance world and the development community. In 2016, he founded of Super Ventures, the first incubator and venture fund dedicated to augmented reality, where he serves as general manager. The firm's initial investments went to Fringefy, an image recognition platform for mobile devices and wearables, and Waygo, a visual translation app focused on Asian languages. Inbar has been a participant and leader in the community since 2007. Inbar is also the co-founder and CEO of AugmentedReality.org, a worldwide non-profit organization purposed with evangelizing augmented reality and catalyzing innovation in the industry. In 2009, Inbar co-founder Ogmento, one of the first venture-backed augmented reality game development and publishing companies. In 2010, he and Emrich co-founded the Augmented World Expo (AWE), billed as "the world's largest and most influential conference for AR." 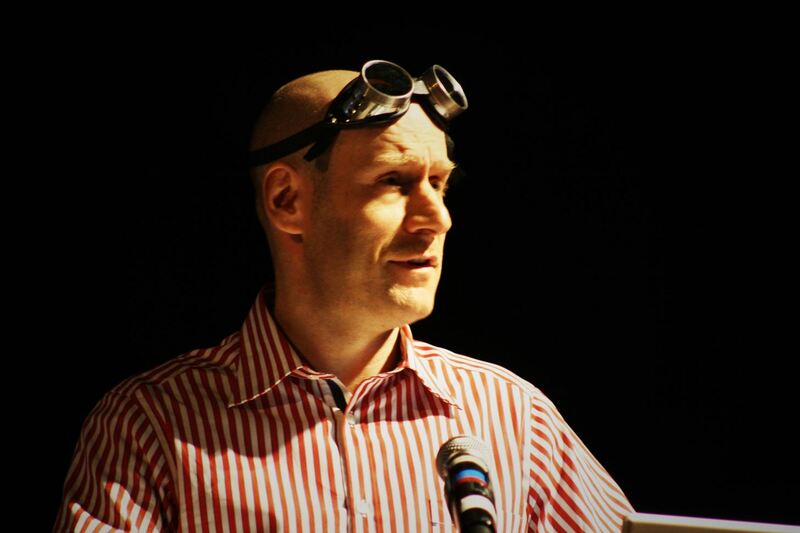 He also started Games Alfresco, an influential augmented reality blog. Inbar was a double major in Computer Science and Cinema at Tel Aviv University and graduated from INSEAD University business leadership program. You can learn more about him on the Superventures website. You can follow Ori Inbar on LinkedIn or Twitter. 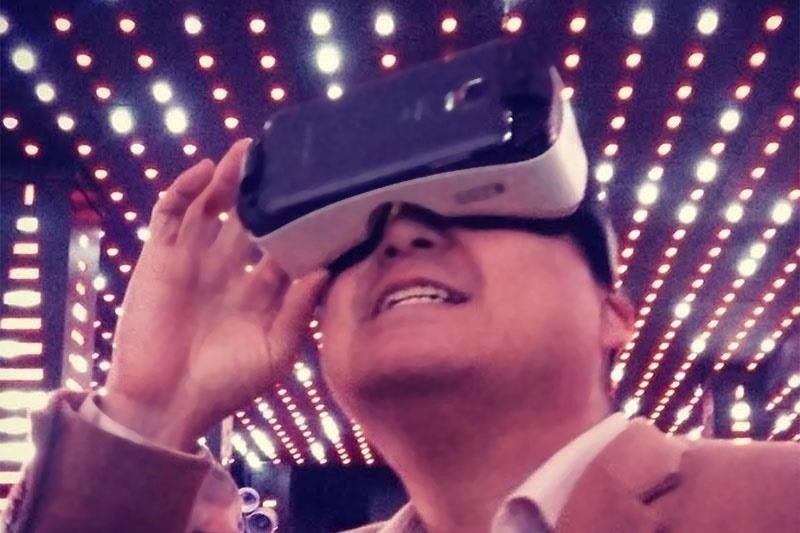 General partner and founder at The Venture Reality Fund, Tipatat Chennavasin cites virtual reality as the catalyst for curing his fear of heights. Since then, he has established himself as a subject-matter expert for the VR/AR industry, with several publications and presentations at industry events to his credit. He acts as an advisor for companies in the industry and mentors incubators and accelerators serving it. Chennavasin earned his BS degree from Stanford University in Symbolic Systems with a concentration in Human-Computer Interaction. You can learn more about him on The VR Fund's website. You can follow Chennavasin on LinkedIn or Twitter. Appointed as Vice President and Global Head in 2016, Quinn Li leads the investment arm of Qualcomm, Inc., Qualcomm Ventures. In this role, Li oversees an investment portfolio of more than $1 billion in over 140 investments, with the firm exiting 11 investments through IPO, mergers, and acquisitions during his tenure. The firm's current investments in augmented and mixed reality include Magic Leap and Blippar, as well as education-focused AR developer Neobear. Before joining Qualcomm Ventures, Li has worked in engineering and management roles at various leaders of the wireless industry, including IBM Systems and Technology Group, Broadcom, and Lucent Technologies. Quinn earned his BS, MS, and PhD in Electrical Engineering from Washington University in St. Louis, and his MBA from Cornell University Johnson Graduate School of Management. You can learn more about him on Qualcomm Ventures' website. You can follow Quinn Li on LinkedIn.